Monster Bash in San Diego’s Gaslamp Quarter. Halloween in San Diego is more than a month-long affair, and we’ve lined up the best San Diego Halloween events for you. 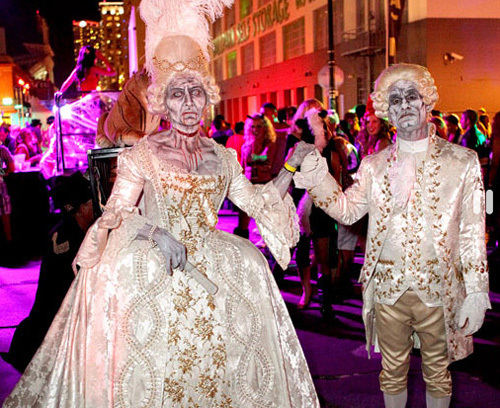 Let your inner ghoul shine at haunted houses, costume contests, block parties and more!